Learn to Play Hockey for FREE! 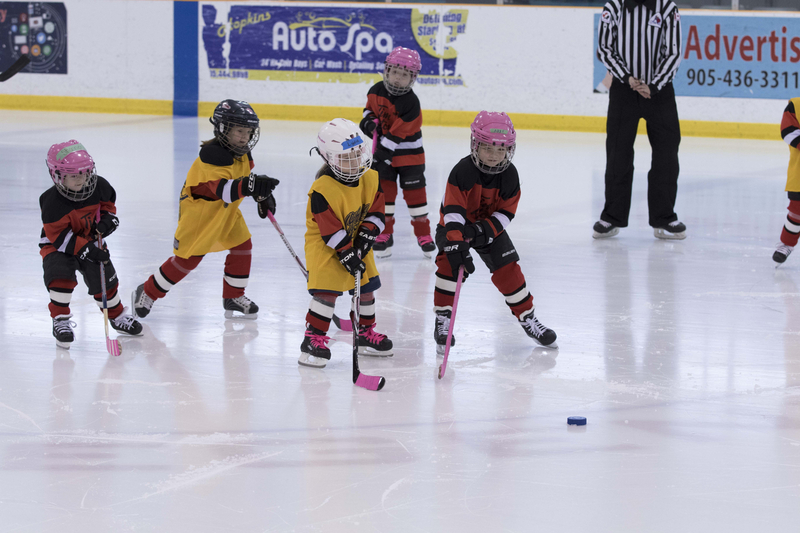 An introduction to Hockey Sessions for All Ages; Its a great way for girls new to the sport to learn hockey and meet new friends! And it is FREE! Our sessions for the 2018/2019 have now concluded. Thank you all for your participation!